“NOT required to post an Amazon review”, but required to “post something about the product on your Facebook: a comment, a photo, whatever you want.” within 5 days of receiving the product. Oleg, of Giveaway Nation, just sent notice to his members that he is shutting it down and opening this new club to emphasize discounted products that you share your experience with your Facebook friends. This is in response to the Amazon review policy update of last year. 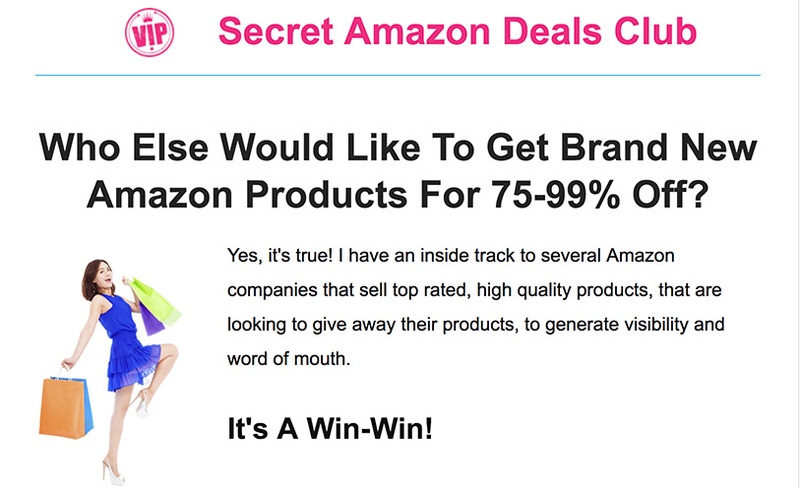 When you agree to a deal, you are sent to Amazon to purchase the product ta a discount, similar to many other programs. You will not be dealing directly with the Seller, nor will product be sent directly to you (outside of Amazon). I can’t wait to be chosen to get a product to review. I have so much fun testing products and then writing my review so that others can read all about my thoughts on the product. Please can you help everyone I try sign up to including this takes me to the USA version & I can’t find the UK ones. Could you help with this please.